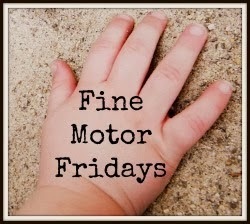 I feel so honored to be sharing over at The Measured Mom today for Fine Motor Friday! 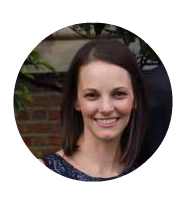 Anna has asked me to come share some of our favorite Fine Motor activities, and I have plenty to keep your little and/or older one busy! 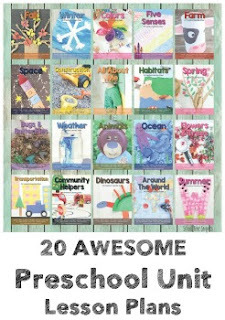 I've put together a list of 12 of our favorite fine motor activities. 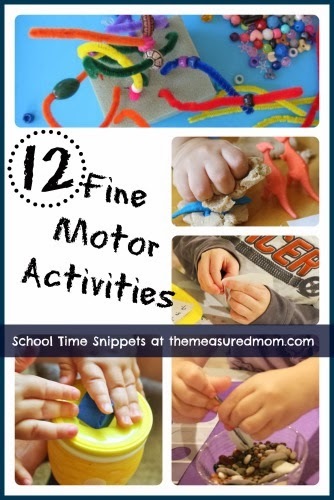 Many of the activities have been shared during the ongoing Fine Motor Fridays series, but there are a few you may not have seen before, so head over to The Measured Mom for a list of fine motor activities you can always come back too!